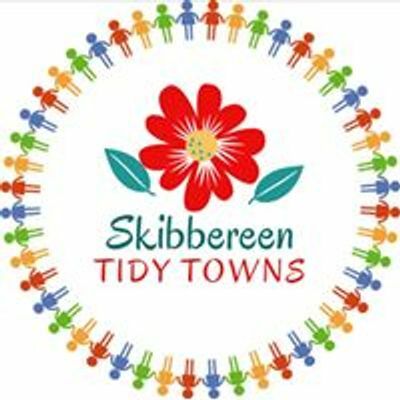 Skibbereen Tidy Towns volunteers plan to spend a couple of hours on Saturday morning tackling the kerbside grass and weeds from 10.30am, weather permitting. 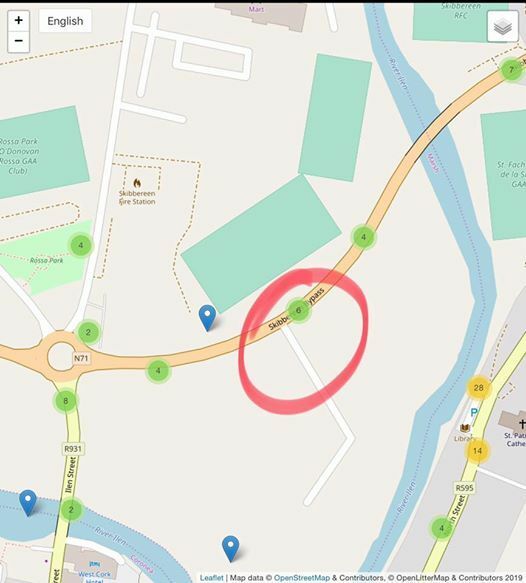 Parking available at midway point - see image. 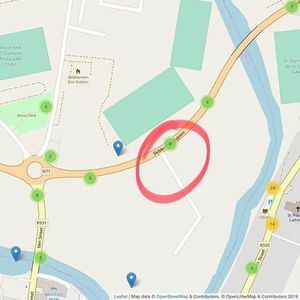 If you have some time to spare we’d appreciate all help and if you happen to have tools such as hoes, scrapers, spades, brushes or anything useful for this effort, please bring them along. Hope to see as many volunteers as possible join us on Saturday. If you have any queries please contact Sandra at (083) 849 9024.